When you’re job hunting, your resume is one of the most important parts of your application. It gives potential employers a snapshot of who you are and what you can offer their company. Your resume has a ton of important elements including education, dates of employment, and industry buzzwords that catch the attention of any hiring manager. If you’re writing your own resume, you may be missing things. 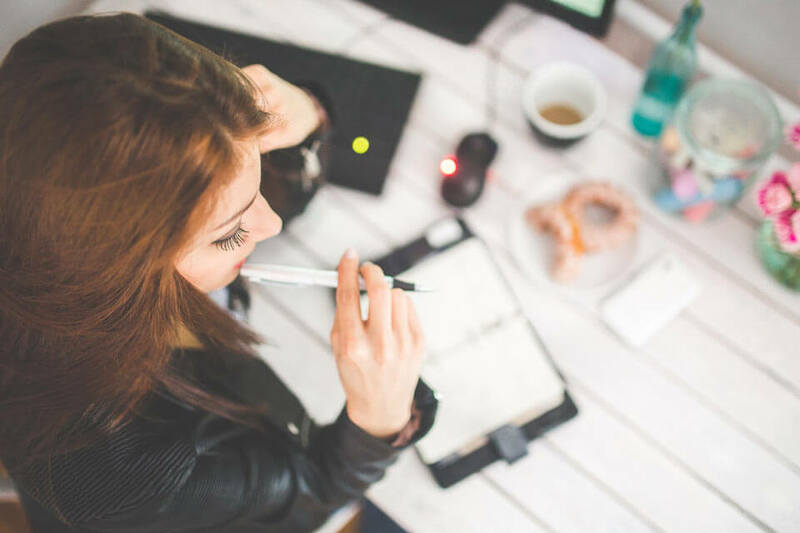 Make sure you know what to double and triple check when you read on for advice from our top resume writing service professionals. Imagine a company is impressed with your credentials and wants to reach out to schedule an interview, but because just one number is off on your phone number or email address, they fail. You might think that this is an obvious one, but you’d be surprised how many applicants submit a resume with errors in their contact information. As providers of the top resume writing services, we recommend placing your name and details at the very top of the resume for easy access. Make sure the phone number you provide is one you answer during normal business hours. You don’t need to provide your complete postal address, but you should give a simple, professional email address. Some people create email addresses just for the purpose of job hunting with their first and last names. Submitting a resume in a Word Doc unless specifically instructed is simply outdated. Today, resumes should be submitted as PDFs. Not only are these easier to open and navigate, but there is no danger of changing the formatting in a PDF. Remember to name your PDF file appropriately when sending it to a potential employer. Simply calling it “resume” can be too vague for someone who could be receiving 20 application emails a day. Your full name plus the month and year is a good strategy. If you’re worried about keyword searches in PDF files, applicant tracking systems can now handle word searches in a PDF format. Our professional resume preparation service always provides your resume in PDF format and so should you. You’d be surprised how many people submit applications with incorrect work history dates. Once a hiring manager decides you’re a viable applicant, they’ll be looking at your resume very closely. Make sure your dates are organized coherently and that there are no unusual overlaps in your work history. When you work with a top resume writing service, we pay attention to all the details. From your contact information and delivery format to your work history, Resume Pundits has the experience you want to ensure an attention-catching resume with all the correct information for entry level, management, and executive resumes. 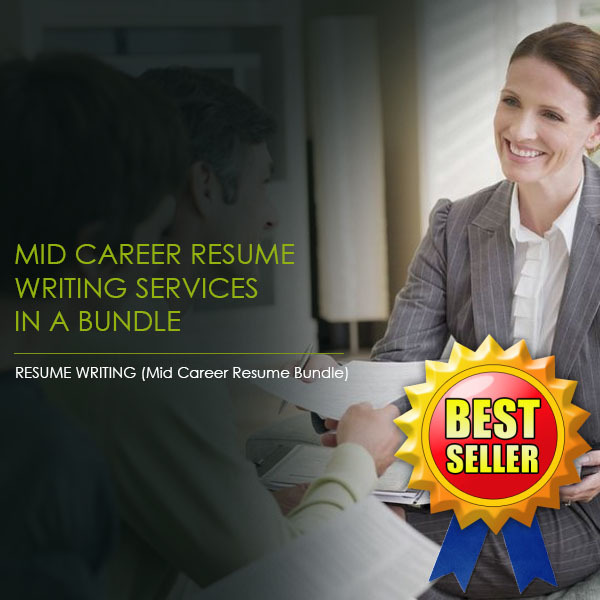 Get professional resume preparation through Resume Pundits – whether you’re looking for an administrative position or something in production like graphic design.